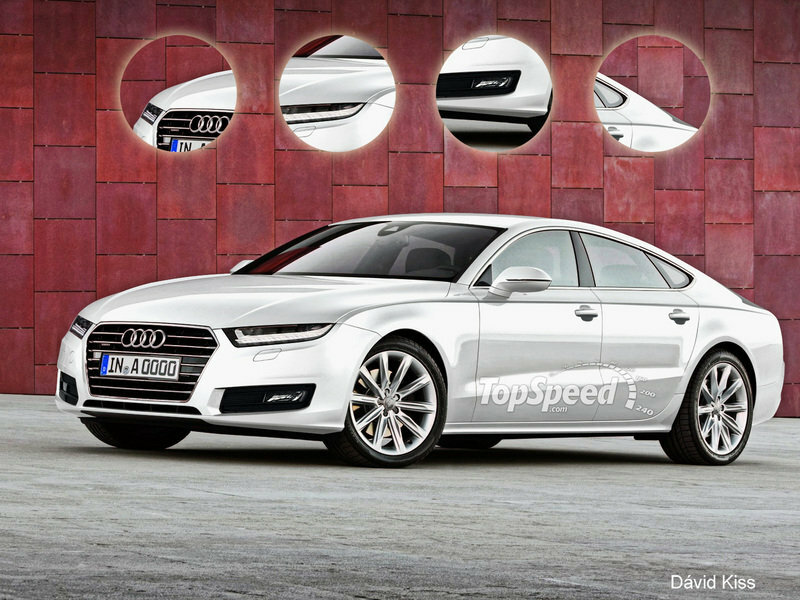 The long awaited Audi A9 has been in limbo for the past couple of years with Audi seemingly taking its time to unveil its new flagship sedan. And that’s after word spread out that the German automaker trademarked the A9 and S9 names last year. 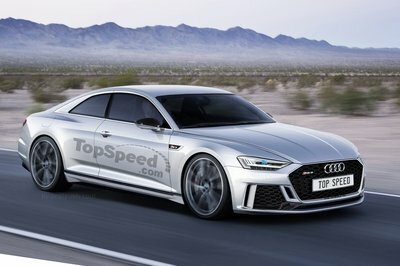 But there appears to be a groundswell of movement in Ingolstadt these days and according to Auto Motor und Sport, the A9 is expected to be launched in 2016. 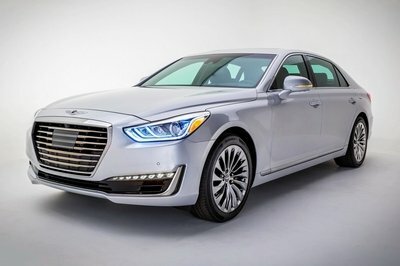 The date of the A9’s launch has changed multiple times, but the latest timetable seems to point to a more concrete expectation as to when the luxury sedan finally comes out and smiles to the cameras. Another interesting tidbit surrounding the A9 involves the platform it’s going to use, which apparently is the same one that will underpin the next-generation Q7. 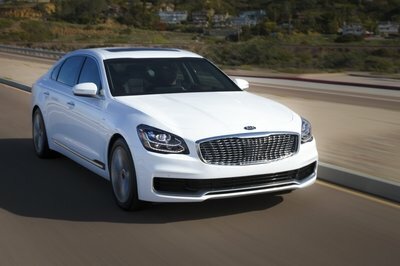 Now, that’s interesting, considering that the Q7 is a pretty large SUV. 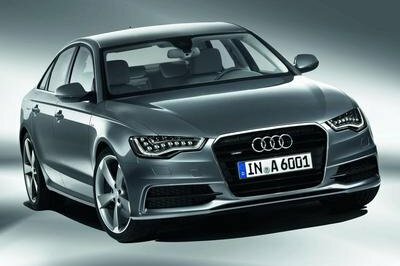 Guess it’ll be interesting to see what the A9 is going to look like, but fortunately, we made a rendering of the luxury sedan (above). Read more about the A9 after the jump. Whenever a major automaker, like Audi, decides to introduce a new car into its already crowded lineup, there’s bound to be tremendous level of interest in the new model. That’s been the case with the A9 for the past couple of years and there’s been no shortage of rumors surrounding it. 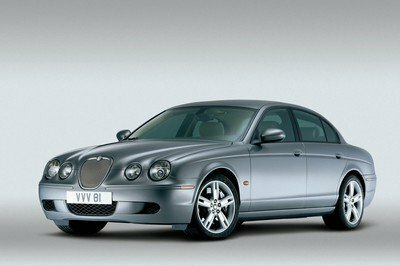 One of the most important is the choice of engines, which will most likely include a 3.0 TFSI engine with around 300 horsepower and a V-8 engine that churns out 500 horsepower. The other interesting tidbit about the A9 is the rumor that it’s going to come with a semi-autonomous driving system that Audi has been developing over the years, enabling it to drive and park on its own.